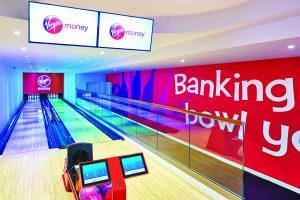 SIMPSON have been working with Virgin Money since 2011 and have carried out several prestigious Virgin Money Lounge fit out projects. SIMPSON also completed a second phase of works at Sheffield, carrying out the fit out to ground floor and first floor extension and the existing first floor areas first floor. A re-configuration was also undertaken on previously completed ground floor banking area. 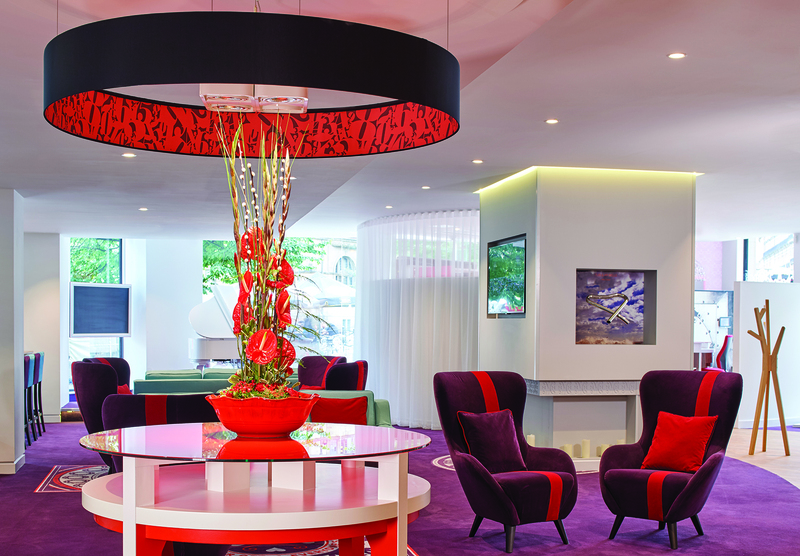 For more information about the works undertaken at the Virgin Money Lounge in Sheffield please click here. 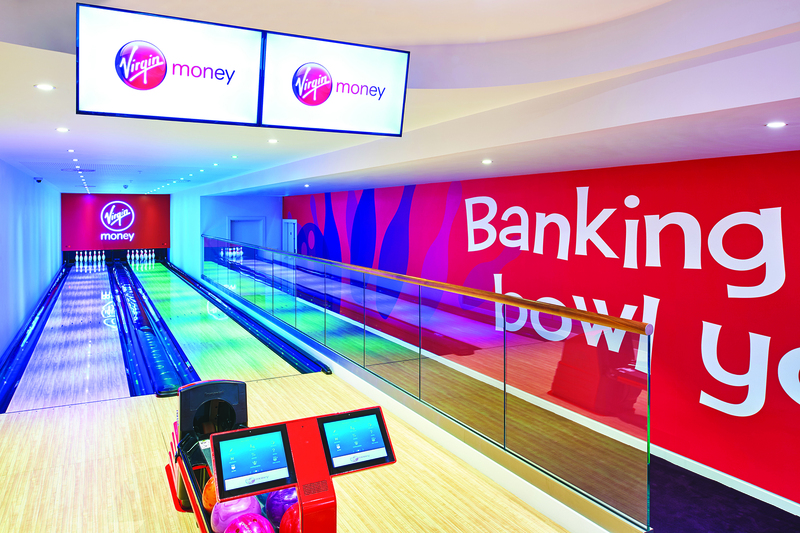 Most recently, SIMPSON have undertaken a complete new fit out of a Virgin Money Lounge in Cardiff. 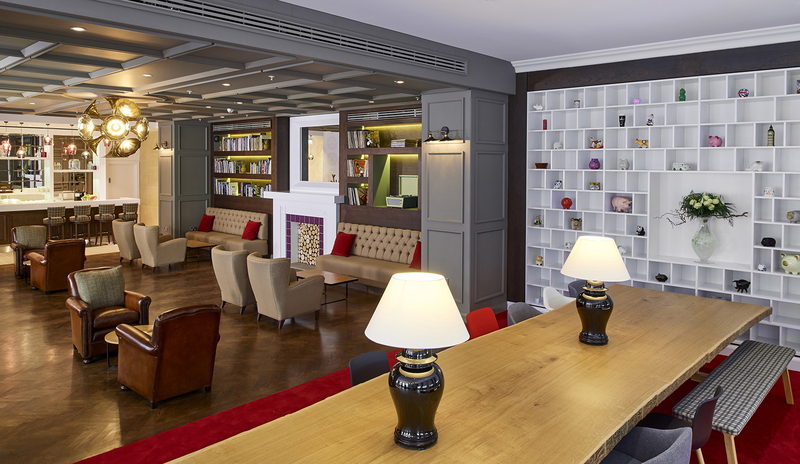 The facility is located within the City’s former library and is a fantastic addition to the Virgin Money Lounge portfolio. Click here to learn about the works undertaken by SIMPSON.